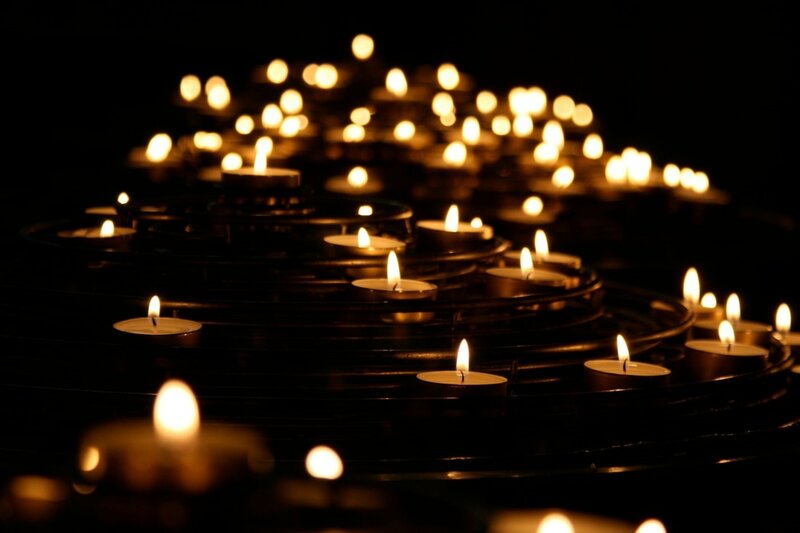 Join Corinne and Marcus Fung, as we celebrate the arrival of longer nights with a Candlelit Yin practice. 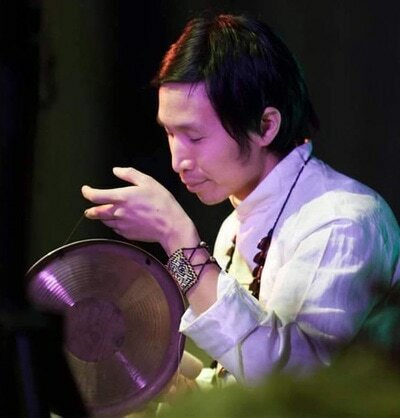 You will relax and be soothed by the healing sounds created by Marcus Fung, while enjoying this grounding practice focusing on the spine and hips. Quiet your busy mind, set aside obligations and responsibility to take time for yourself and to distress. Come feel the physical and emotional benefits as you connect to you and community. All levels are welcome.